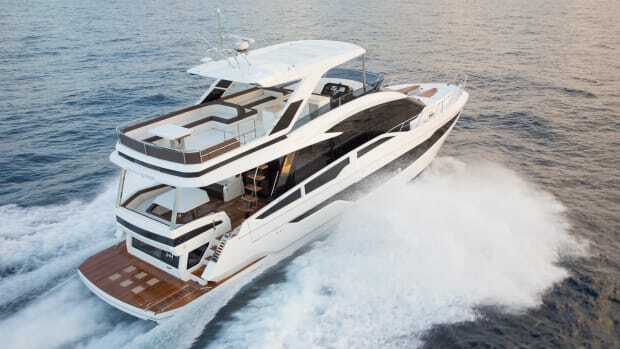 The Azimut 84 flybridge yacht is debuting at the Yacht and Brokerage Show in Miami Beach this year. 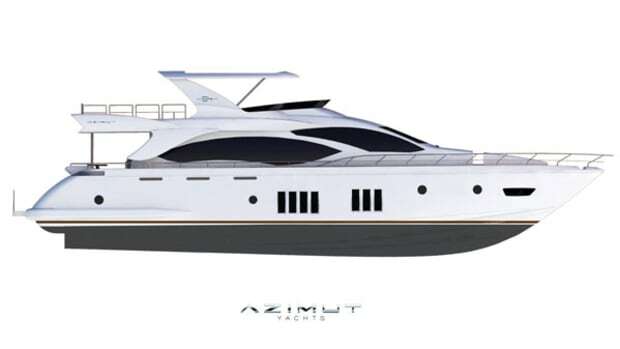 Achille Salvagni, a reputed Italian designer, created the Azimut 84’s appealing interior, which is offered in four predetermined design schemes, each with variants in style and color. 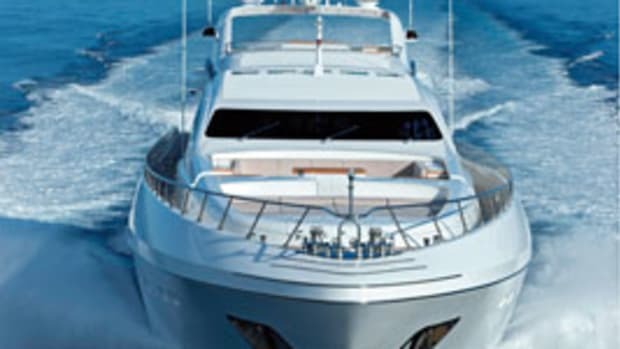 The Mangusta 165 has finally arrived in the United States. 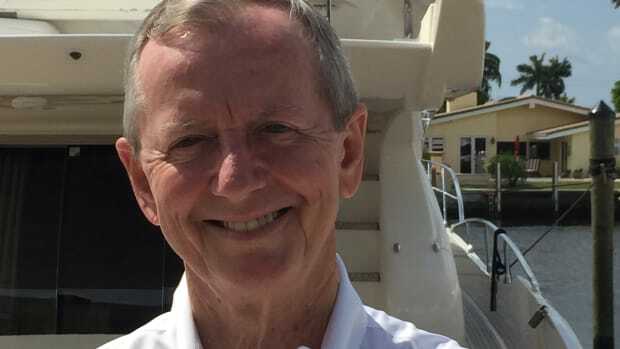 Among her assets are amazing spaces and a speed allowing her to reach the Bahamas from the Southeastern US Coast in two hours or less.